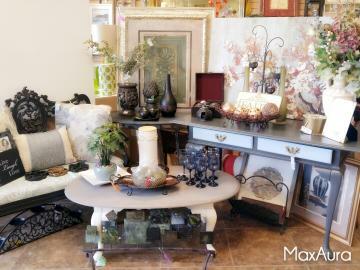 See What's New at Next to New Consignment! Sometimes life deals you exactly what you wanted and what lots of others need - a great place to buy and sell your treasures. That's just what we have at Next to New Consignment in Arnold, MO! We're a great place to find quality furniture, home decor, accessories and more! So stop in and look around. We're sure you'll find items that will be perfect for your home, but make sure you come prepared to take them home, as our inventory comes and goes daily! Feel free to stop in and get a feel for what type of items you may have at home that would be perfect to consign at Next To New. We'll set up an appointment and go over what you have. To learn more, visit our policies page! Call 636-467-2540 to Learn More! Visit Next to New Consignment in Arnold, MO Today! Serving clients throughout St. Louis and Jefferson County and surrounding areas, including, South County, Fenton, Festus, Farmington, Crestwood, Sunset Hills, Eureka, and beyond, stop by today to see what's "next to new"!